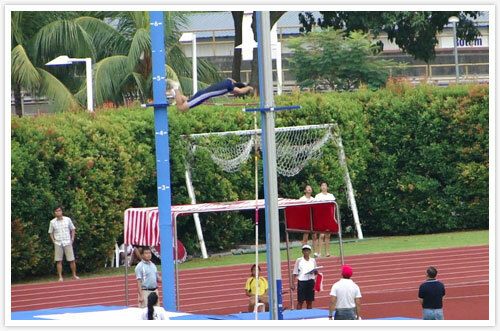 Interim report – Sean Lim qualifies for SEA Games 2011 in the men’s pole vault event, after matching the bronze qualifying mark of 4.50m at the 37th National Junior held today earlier at Bishan Stadium. More details and media files regarding it to be published here soon. Results compiled and updated as of 6th March 2011, 9.14pm. Results compiled and updated as of 5th March 2011, 8.44pm. Please note the following events will be cancelled due to less than 3 participants.